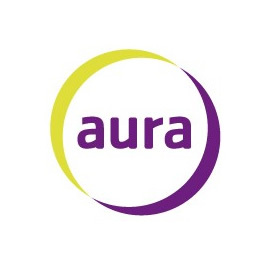 Aura offer a wide range of activities to keep you child active. 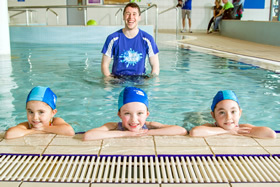 Aura is home to Ireland’s best Swim Academy, teaching over 80,000 children to swim last year. From 3 months right up to adults they have swim lessons for every age and ability. Begin your child’s swim journey in Swim Baby and Swim Tots where you get to introduce your little one to the water, swim through our 10 levels of swim academy, complete the Rookie Lifeguard course or why not focus on stamina and technique in their lane coaching classes? 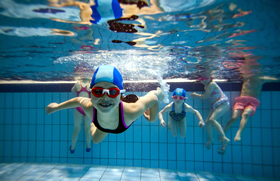 During the Easter, Summer and Halloween holidays each of the Aura centres host one week long Intensive Swim Lessons, some even offer Camps with a wide range of activities covered. If you have a special birthday coming up why not check out birthday parties at your local Aura? Leave the planning, preparation and cleaning to them! Aura offers 25 metre swimming pools, heated baby pools and learner pools. Their professional trained staff are always on hand to teach and entertain your children in the safest of environments. 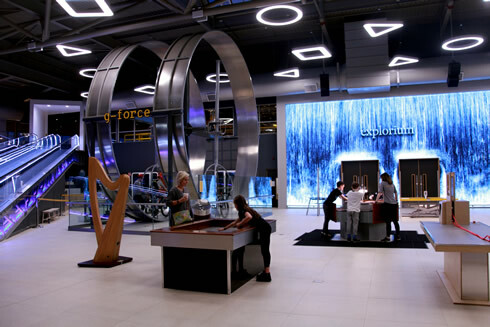 Why not pop down this weekend and check them out? Visit their website www.auraleisure.ie for opening times, pricing and for a full insight into what they have to offer. 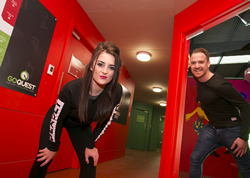 Simply send us a message for assistance with planning your Fun Day out in Aura Leisure Centres.